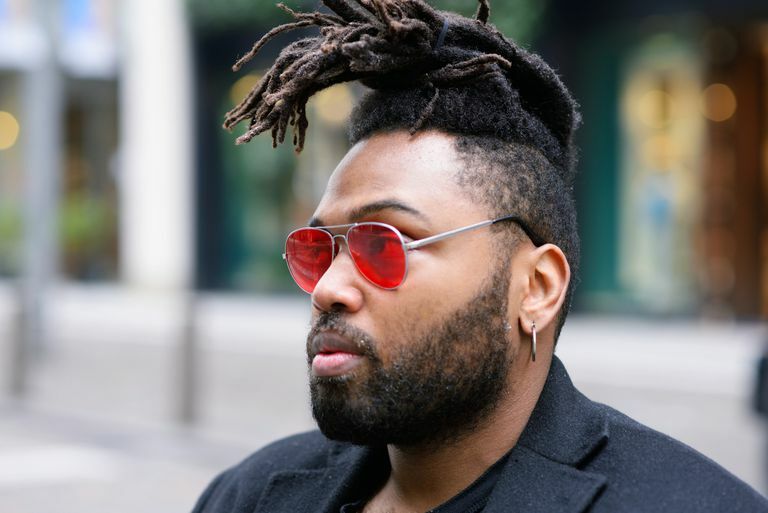 One of the common mistakes men make is choosing a hairstyle that does not fit with their lifestyle -- we often spend more time concerning ourselves with the clothes and shoes, but the haircut makes a big impact on your total look. Your lifestyle and profession can often influence how much time you have to care for your hair and style it to keep it looking great. Your hairstyle is an individual choice, of course, but it should reflect your lifestyle -- not only in the amount of upkeep it requires, but also the look of the style as well. Opt for a style that is extremely low maintenance such as a buzzcut or shag. These cuts require little more than a wash and go in the morning and will look great all day. One suggestion I would make is that if you work or play where it's hot, opt for the buzzcut instead. Short hair will actually keep you cooler by allowing the body to release heat through the scalp and neck -- two key areas your body uses to regulate temperature. For this lifestyle, you'll want a cut that looks great in any situation -- casual or formal. You'll need to opt for a cut which requires minimal styling to keep traveling easy. Opt for a medium layer cut, off the ears and tapered in the back. This cut is short enough to look professional and easy to style with just a bit of gel or pomade. There is also enough length to get creative for a night on the town. Stay away from extreme styles and opt for something a bit more neutral -- especially if you are in a sales position or any type of job which requires you to deal with the public. A conservative investor may be put off by a broker with a mohawk. Of course, if you're a creative professional (e.g. an artist, musician, hairstylist), you can be a bit more creative. I believe people often expect creative people such as artists, musicians, or hair stylists to look a bit less buttoned up. If you fall into this category, go with something a bit more extreme styles -- let your creativity show in your choice of hairstyle. Have fun with it. In your line of work, you are lucky that you have a few more options than others. My same guidelines for you apply to those who work outside. You'll want to opt for a style that is low maintenance and easy to care for, but still looks great. If helmets or hats are part of your normal routine, go for the buzzcut. It will still look good even after you take your hat off. You might think I'm crazy here, but my advice is to go extremely short. Think about it. You're likely wearing a some form of headwear to keep your head warm -- which will keep it much warmer than hair. When you go inside, you take of the hat and your hair is a matted down mess. Cut it short and this doesn't happen as much. Of course, if you are in the military, you have no choice but to keep your hair short, and within military haircut regulations. A great, short, military style haircut can also be a great option for civilian men as well. Now that you're thinking about how your lifestyle can help determine your hairstyle, take a few moments to consider your face shape and facial features before you decide.